Congratulations to Charlene! Student of the Month for September! Charlene has made tremendous strides in her craft and academics! She has dedicated herself to consistent-continued growth and development as a professional stylist. 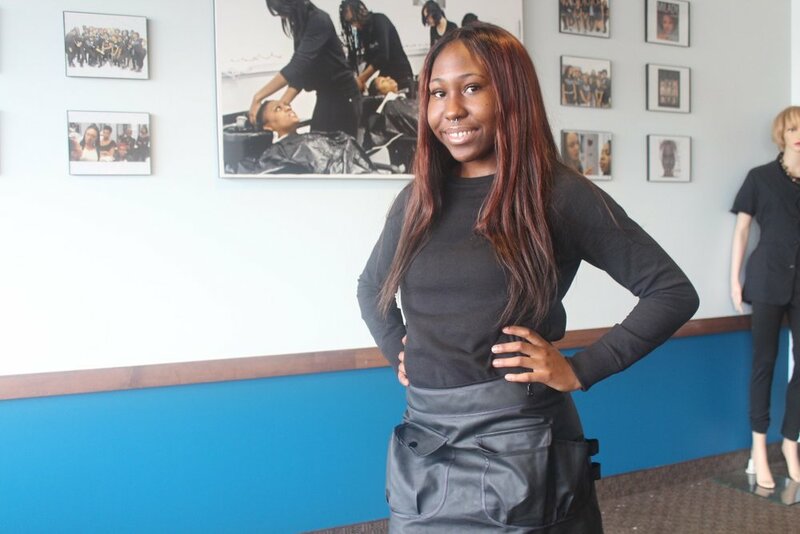 Charlene provides quality services and is highly requested on the student salon floor. This is your season, this is your time.